There’s a violence epidemic against the transgender community. Last year was one of the worst on record, but sadly, 2018 isn’t starting out much better. We haven’t been able to get through one week without a transgender person being murdered. 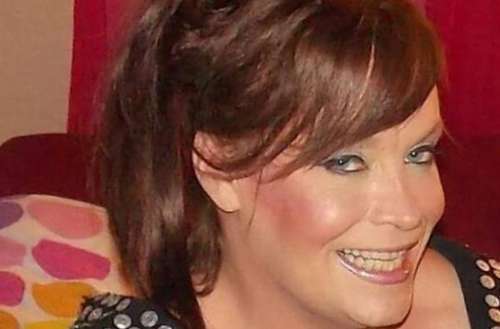 Christa Leigh Steele-Knudslien, the founder of the Miss Trans America pageant, was found dead at her house on Friday, Jan. 5. Her husband Mark Steele-Knudslien confessed to the murder. Christa Leigh was murdered in her home in North Adams, Massachusetts. On Friday at 9:09 p.m., her husband Mark went to police to confess to killing his wife. Eleven minutes later, police went to their house to investigate — and only 25 minutes later, detectives were called. Mark was held overnight by the North Adams police and transferred to the Berkshire County Jail on Saturday. He’s set to be arraigned on Monday morning. Mark is being held without bail. An autopsy is set to be conducted today. The police have not yet released a motive nor how Christa Leigh was murdered. This is the first murder in North Adams since Sept. 2013. Reading Christa Leigh’s Facebook page is a sad affair. She posted a lot about how happy she was. This Christmas, she wrote “Had a AMAZING Christmas with hubby & great friends. Hopefully yours was as AMAZING.” She and her husband had just given up smoking, and there are a number of pictures of the couple in happier times. Christa Leigh and Mark had not been married a year. They were wed on Apr. 15, 2017. 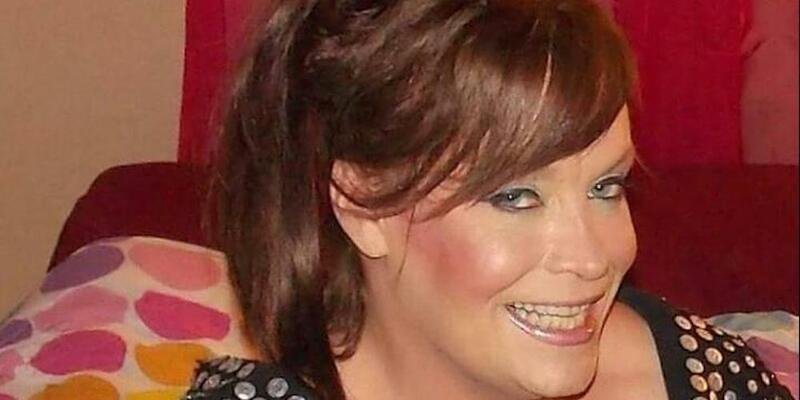 She was very active in the local trans community. In addition to founding Miss Trans America, she also produced the regional Miss Trans New England pageant (as well as others). Christa Leigh Steele-Knudslien was only 42 years old.